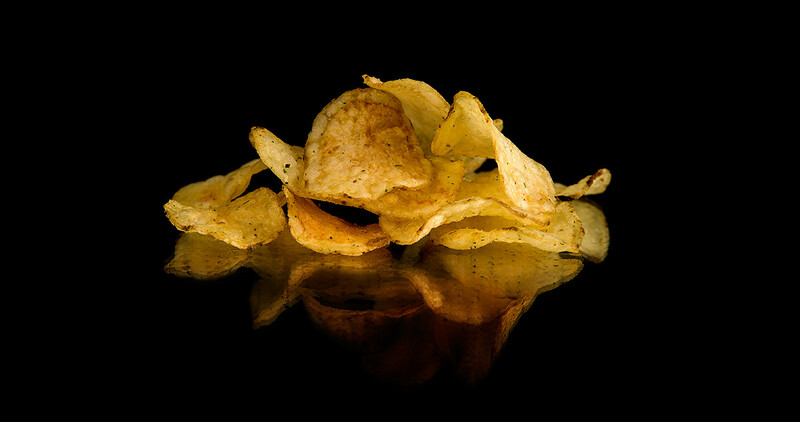 The interest for new styles of potato chips are constantly increasing. Thinner cut with lower oil content , thicker cut with cripsier crunch , different cuts, etc. of a true batch fried chip, The taste and oil content will also be similar. To produce a batch-style chips you need a Multi-Zone Frying system with our patented FIST system. As the batch fried chips are fried in lower oil temperatures and for longer times the secret is duplicated the temperature profile along the continuous fryer to match the process of a chip being fried in a kettle. The unique Multi-Zone Frying system allows you to produce normal chips and batch-style chip in the same fryer. By changing the temperature profile along the fryer and setting the frying time in each section of the fryer, you will get a chip that has the characteristics of a true batch fried chip. The separation of the slices in the first section of the fryer is guaranteed by the patented FIST ( Flow Injection Side Turbulent ) system. The FIST system injects oil from the side which separates the individual slices and thus avoid any lumping or chips. If you want samples of batch fried chips or want to know more about the process - Contact us!